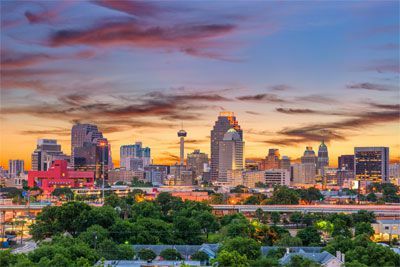 We invite you to a city unlike any other—San Antonio—a land of epic battles, flowing rivers and a flourishing culture. 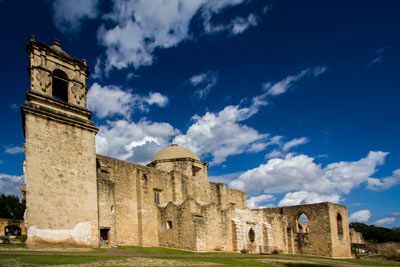 From the stones of the Alamo to the meandering paths of the River Walk, San Antonio takes you on a journey through a land as grand as its reputation. 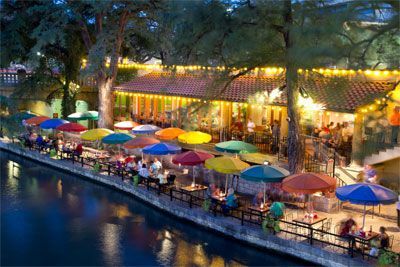 Stroll the cobblestone sidewalks of the River Walk to uncover an outdoor theater with flamenco dancers and mariachis, nationally acclaimed museums, great nightlife, shopping and sidewalk cafes that offer everything from authentic Tex-Mex to worldly cuisines. Here, diversity is a way of life; from the colors of the culture to a broad range of attractions. 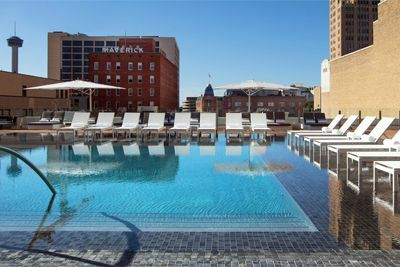 Discover a world-class lifestyle experience at The St Anthony, a Luxury Collection Hotel, San Antonio. 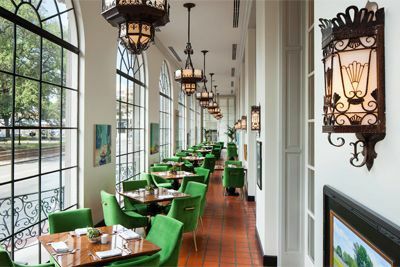 Set in the heart of downtown, this legendary hotel has at times hosted politicos, princesses and A-list celebrities. A designated national historic landmark, this recently transformed hotel offers modern luxury, historic charm and premier service. Rated as one of Conde Nast Traveler's 'Top Hotels in Texas', this hotel boasts opulent Old-World interiors of Italian marble and Corinthian columns. An eclectic mix of past and present delights and inspires guests. The historic St. Anthony Club within the hotel is the birthplace of Southwest Airlines - first drawn on a napkin in the bar. Overlooking Travis Park, the hotel is a short stroll from the Alamo and the River Walk. Savor all-day dining in their restaurants, swim in the infinity pool or work out in the modern fitness center. 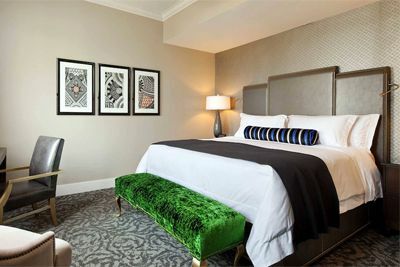 Run of the house guest rooms feature 1 king or 2 queen signature Luxury Collection pillowtop beds (based on availability), with 300-thread-count Fili D'oro linens. Other guest room amenities include flat screen TV, alarm clock, safe, mini-bar, iron/board, marble bathroom with hair dryer, robe, slippers, and more. 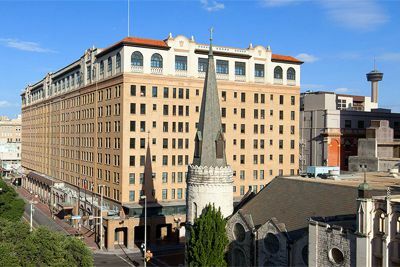 The St. Anthony, a Luxury Collection Hotel, San Antonio is located approximately 8.5 miles from the San Antonio International Airport (SAT). Valet parking at the hotel is approximately $39 per day. Parking fees subject to change without notice. 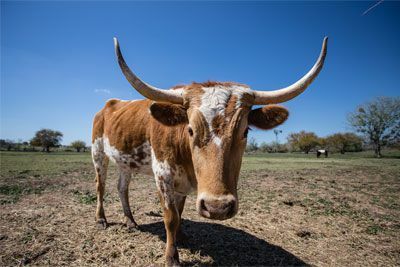 $100 March 29, 2020 to April 28, 2020. No refund after April 28, 2020; however, 50% of tuition paid may be applied toward tuition for another NWS program within the next 12 months. Cancellation must be made in writing.